Springsteen and E Street Band Rock SNL, Watch Videos Here! 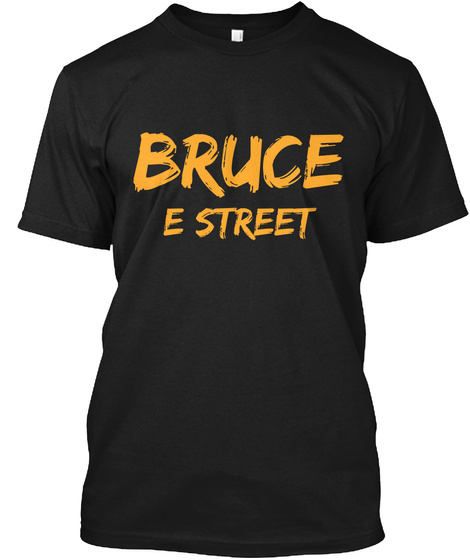 What a house rocking party that Bruce Springsteen and The E Street Band put on for their Saturday Night Live performance. Springsteen and the band played their first song, "Meet Me In The City Tonight," about halfway through the program and was filled with energy right from the start. I feel this could be a great one to hear live when the band heads on out tour in the coming weeks. Towards the end of the show the band then pulled out The River lead track of "The Ties That Bind." Which was a little more up tempo but that may have been due to the fact that they had limited time and wanted to pull off a surprise at the end of the show...During the closing credits and with everyone saying goodbye the band put on their Santa hats and Roy started playing the intro to "Santa Clause Is Comin' To Town." About ten seconds in a man came up and joined them from the crowd and it was no other than Sir Paul McCartney! What a way to end the show. I don't know about you but from watching these videos posted below, I am even more excited to see these upcoming shows. The band sounds extremely good and the energy was something to also take notice of.